Welcome to Best Western of Huron! This Huron, SD hotel provides a convenient location for a Splash Central family vacation. Visiting the World's Largest Pheasant, Pyle House, Laura Ingalls Wilder Museum and the South Dakota State Fair. Many of our guests also stay at our Huron hotel for pheasant hunting. Whether youre here for a sport or to simply get away from it all, you can count on the friendly staff at our property to make you feel right at home. South Dakota lodging is nestled amidst the beauty of Mother Nature, and theres nothing like escaping for a vacation where the hustle and bustle of city life is far behind you. Our location in town makes it easy for our Huron hotel guests to enjoy. Were known for the cleanliness of the property and the friendliness of our staff. Ease of doing business is a big reason why many business travelers choose to stay with us. Quick and easy commutes mean more time for leisure activities or sleeping in. The State Fair brings in travelers to our Huron hotel from around the state. Whether youre here for a tournament or to hunt the worlds largest pheasant, welcome to your home away from home. Luxury bedding, clean spacious rooms and the best service in town are waiting for you. A number of our Huron hotel guests are here for conventions, National Guard Meetings, or meetings at the Government Center. Our location, staff and how well run our property is makes us a favorite for many travelers. Most of our guests are business travelers who stay with us time and time again. Special events like hunting season and the fair attract more leisure guests, too. No matter the reason for being in town, you deserve a comfortable room during your stay, and thats what we promise. Book your stay at Best Western of Huron today for a relaxing trip! Enjoy your stay. From: All directions. 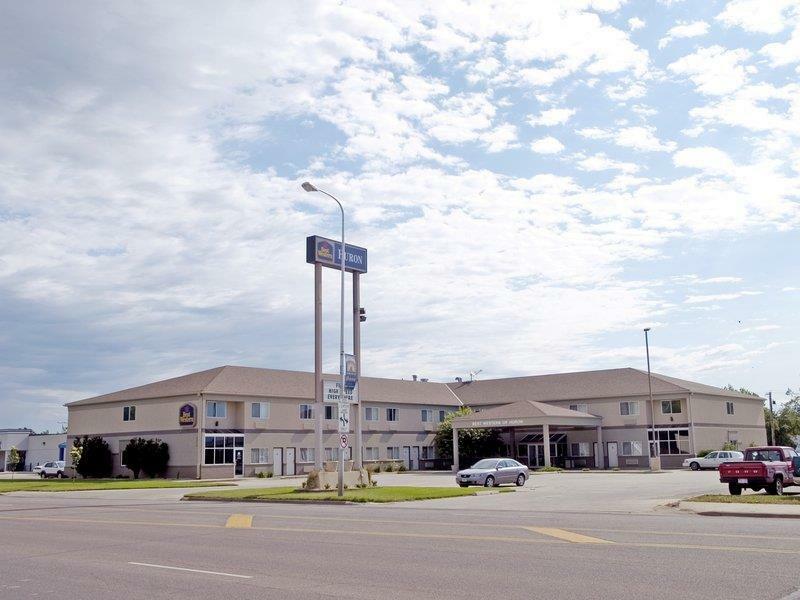 The Best Western Of Huron in east central south Dakota is located 50 miles north of Interstate 90 and 75 miles west of Interstate 29 at the junction of Highway 14 and 37. - Protective Coating Specialist Inc.
- Huron Culvert and Tank Co.